The Wild 'N Out host wasted no time responding to West's recent outburst over his wife, Kim Kardashian. 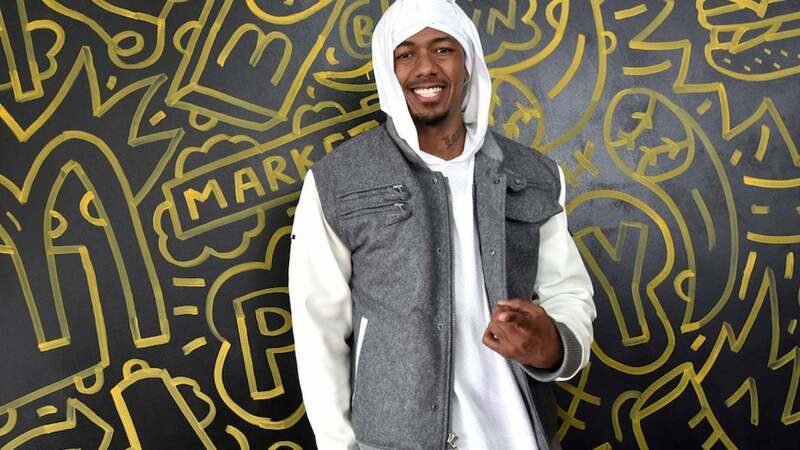 Nick Cannon wasted no time responding to Kanye West’s recent rant about his wife, Kim Kardashian, in which he addressed rumors that the reality star hooked up with Drake. The rumor that Kardashian and the “In My Feelings” rapper hooked up gained steam last month after a Twitter user presented what they believed were clues to their affair. West’s rant on Thursday addressed Cannon’s comments on the rumor. Yeezy also took shots at Drake, himself, and Tyson Beckford. Cannon continued that West was free to come to Wild ‘N Out to hash things out and even take shots at ex-wife Mariah Carey.